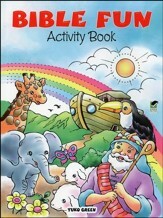 Activity book makes learning about the Bible and its people fun and interesting for young children. 16 page activity book with word scrambles, maps, matching game, recipes and more; perfect for home and Sunday school. 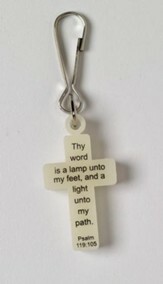 Key verse from Luke 11:28 Blessed are they that hear the word of God, and keep it (KJV). 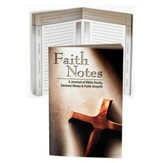 5.25" x 8.25" softcover booklet; 16 pages. 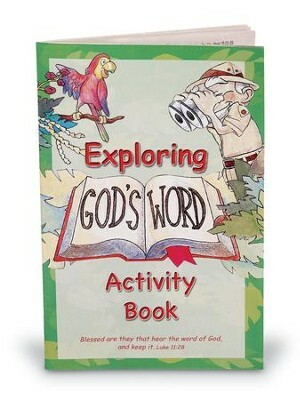 I'm the author/artist and I want to review Exploring God's Word Activity Book.